!! OMG, guess: Who is wearing a wig and fake moustache? !! 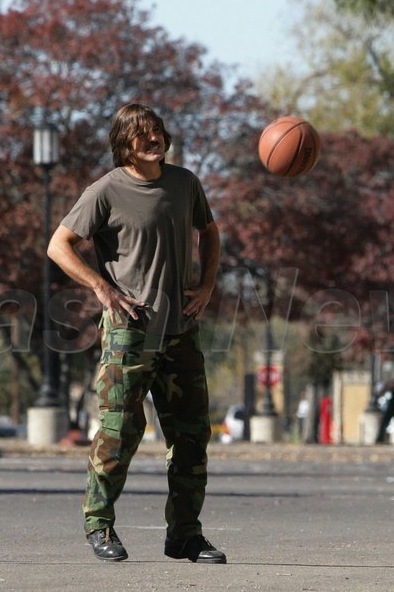 The mystery actor was photographed playing hoops with his limo on the set of his new film. He looks much younger here than he actually is. Can you guess who? Answer after the jump. 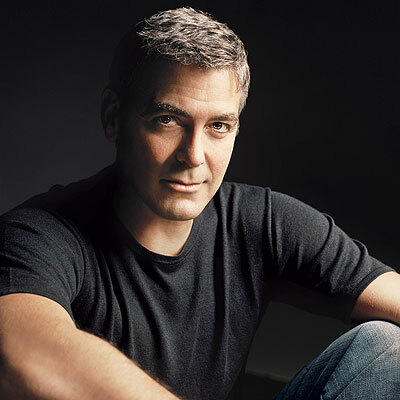 George Clooney! He’s hot no matter what kind of wig he puts on. 7 Comments on "OMG, guess: Who is wearing a wig and fake moustache?" I don’t care what that man is wearing, he’s gorgeous and a great actor. it was pretty easy. the chin gives away. LOL! My mother called me up yesterday and described that outfit. Part of the movie is being filmed near her house. Gross! He is so yuck!